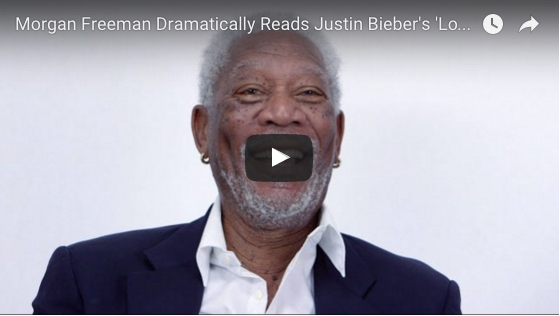 Morgan Freeman, aka the voice of God in nearly every Hollywood film, has just blessed us with another gem: a dramatic reading of Justin Bieber’s “Love Yourself”. Vanity Fair just posted a Youtube video of Morgan Freeman, in all his transcendent glory, sitting in front of a plain background while reading the lyrics to Love Yourself out loud! 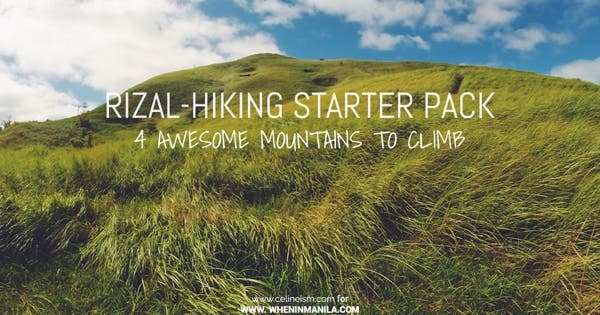 If that sounds crazy, that’s because it probably is, but trust us — you didn’t think you needed this until now! Morgan Freeman should totally read more pop songs out loud! Thoughts on this? Are you a fan of Morgan Freeman?